This practical course covers issues such as using budgets to measure staff performance, linking budgets to the strategic planning process and a comparison of budgeting techniques. We explore the difference between budgets and forecasts, and learn how to create your own budget, rolling forecast, variance report and budget scenarios in Excel. 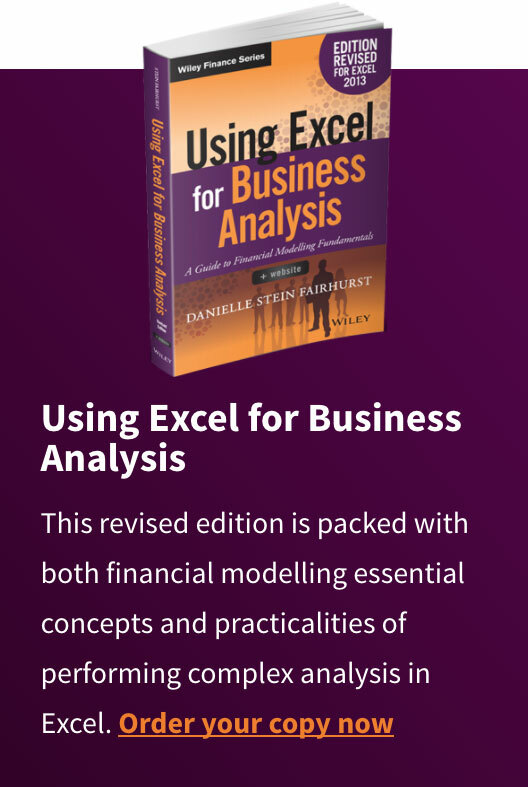 Each participant on this course receives a hard copy of the book Using Excel for Business Analysis. 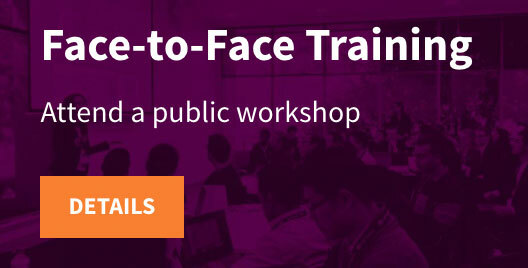 Re-using your copy, got several participants or want to book on multiple courses? Consider making a bulk booking and save. 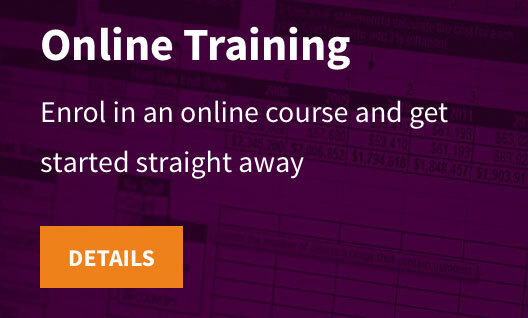 The course material includes extensive use of Excel and participants will gain the maximum benefit from this course if they are already competent spreadsheet users. It is designed for users who do use Excel on a regular basis, and are comfortable with using its tools and functions. Public courses are run in a computer laboratory with workstations provided. Participants may bring their own laptops if they prefer. The course is demonstrated using Microsoft Excel 2016, but participants can use an earlier version if they prefer. Course materials contain instructions for different versions, and Excel 2011 for Mac users are also catered for. Those who would like to use a Mac are most welcome to bring their own laptops. 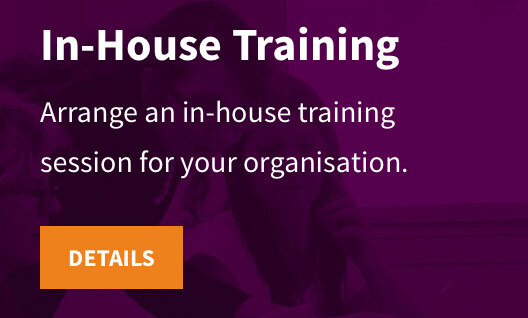 This one-day course is delivered in two parts; the first part of the day covers the theory of budgeting and forecasting within organisations. Issues such as budgeting to organisational objectives, level of granularity and selecting the correct budgeting tool will be discussed. Students are encouraged to share their own experiences with the class. In the second part of the day, participants will build their own budget and forecasting models to bring a practical application to the skills they have learned. The model will include a budget, rolling forecast, variance report as well as scenarios and sensitivity testing. 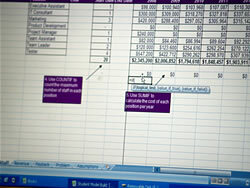 During the course, participants will create their own Excel budgets & reporting analysis to take away with them. Each participant is provided with a USB memory stick on which they will be able to take their files away for future reference.